Custom Mouse Pads! 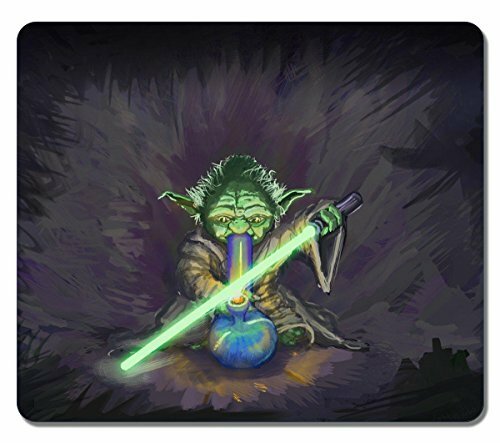 Express yourself with our mouse pads! Please note because these are custom mouse pads, made to order.